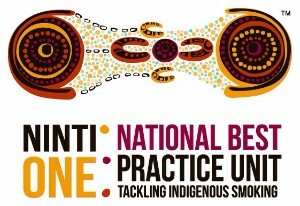 Welcome to the third update from the National Best Practice Unit for Tackling Indigenous Smoking (NBPU TIS). The NBPU TIS online resources are currently being finalised and will be launched in March. We will provide weekly updates to grant recipients in this format until the formal launch. Feel free to contact us as outlined below. 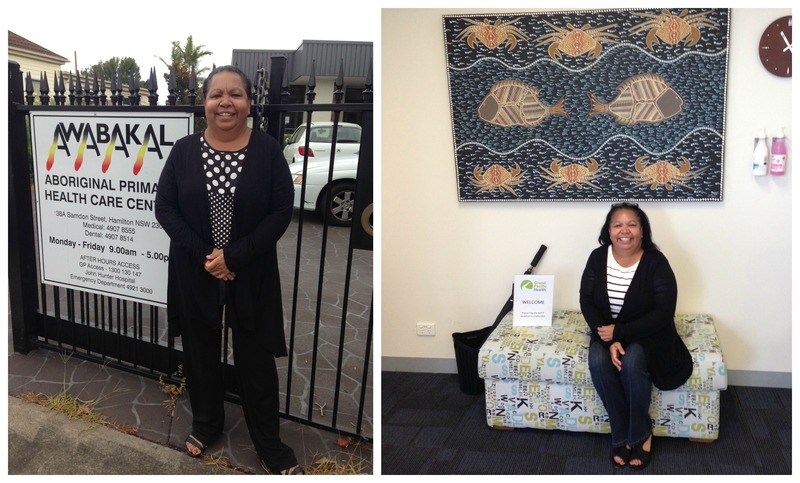 NBPU TIS Manager, Desley Thompson, has been out and about this week, visiting TIS organisations in Sydney, Newcastle and on the South Coast of NSW, and then Canberra. Desley was joined by NBPU TIS Project Coordinator, Lyn Allen, and Associate Professor Penney Upton, from the University of Canberra who is compiling the evidence base for TIS. Organisations were keen to learn about the NBPU TIS and the support we can give, especially in relation to measuring the changes arising from TIS activities. Thanks to everyone who hosted a visit. It was great to meet you, and we learned a lot. The NBPU TIS will host the first national workshop bringing together organisations funded through Tackling Indigenous Smoking regional grants. The workshop will be held on 11 & 12 May at Tandanya Cultural Centre in downtown Adelaide. We will be inviting organisation Chief Executives to participate and to bring TIS Program Managers. NBPU TIS governance meetings will occur in association with the workshop on 10 May. More information about agenda and activities as soon as we can. Copyright Â© 2016 Ninti One Pty Ltd All rights reserved.